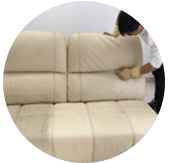 We offer pro car carpet cleaning service in Kuala Lumpur and other locations in Klang Valley, Malaysia. Does your car carpet often feels dirty all the time, no matter how many times you wash? It’s often flooded with dirty sneakers, leftover or spilled food, spilled drinks, dust and pet hairs. Remember how nice it smelt when you first bought it? RNT Services goal is to get our client’s carpet and upholstery look closely as brand new as possible. Over time, food, makeup, drinks, or pet has stained chances that your car carpets. Even if you vacuum your carpet by yourself, you can’t 100% tell whether if it’s clean enough? 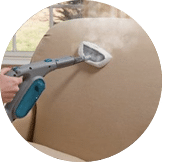 We have a solution, our professionals provides the same quality of carpet cleaning solution as per doing it at your own home. Our clients have feedback that our services have been fantastic and were up to their satisfaction. RNT Services offers car carpet cleaning throughout Malaysia area; Kuala Lumpur, Selangor, Malacca, Ipoh, Johor, Penang & Pahang. 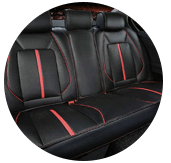 If you have any enquiries regarding your car interior solution, do not hesitate to contact us for an onsite visit. 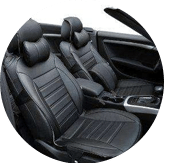 Our customer service team will reply to your request within a few working hours to find out more and discuss further about the car carpet cleaning service that you require. 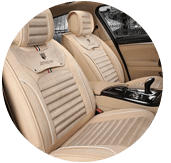 Subsequently, we will issue you a quotation and an invoice for the car carpet cleaning service. 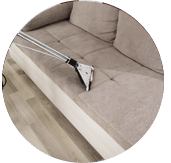 Our car carpet cleaning service is available in Peninsula Malaysia from Kuala Lumpur, Selangor, Ipoh, Johor, Malacca and Penang. Speak to our team to enquire more about the car carpet cleaning service that we provide in your area. 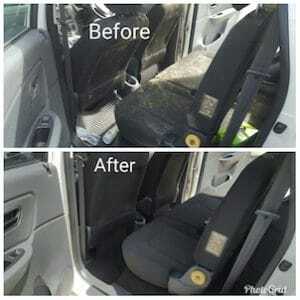 I have a special request for the car carpet cleaning service, can this be done? 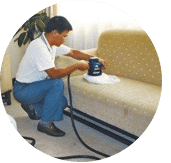 We understand that sometimes our customer have special requests for car carpet cleaning service with regards to timing and other matters such as stain removal. 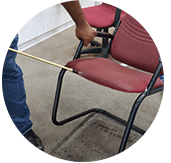 In this scenario, you can contact our customer representative team at 017-232-6491 to discuss your car carpet cleaning request.